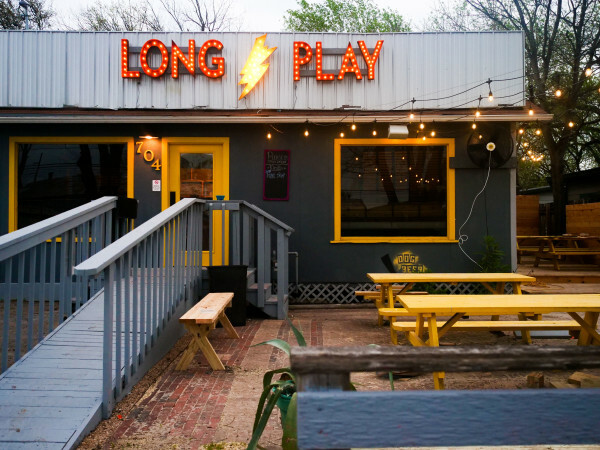 After a year-and-a-half wait, Austin's first vegan gastropub is cooking. The Beer Plant is open in Tarrytown as of Tuesday, September 27, representatives confirmed with CultureMap. 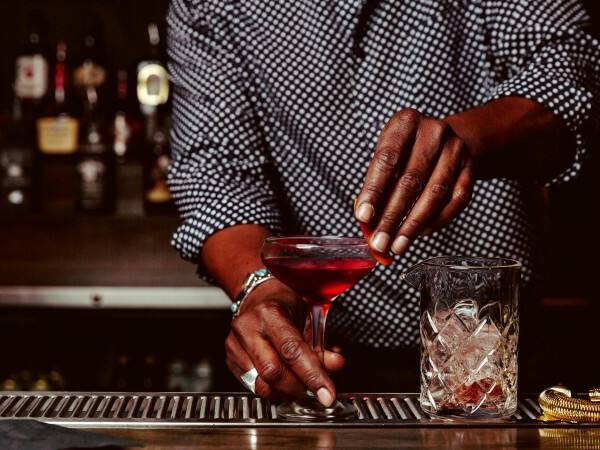 Located at 3110 Windsor Rd., the spot marries craft beer, wine, and cocktails with a 100 percent plant-based menu. While the menu clearly caters to vegans and veggie-lovers, it has been designed to appeal to all of Austin. 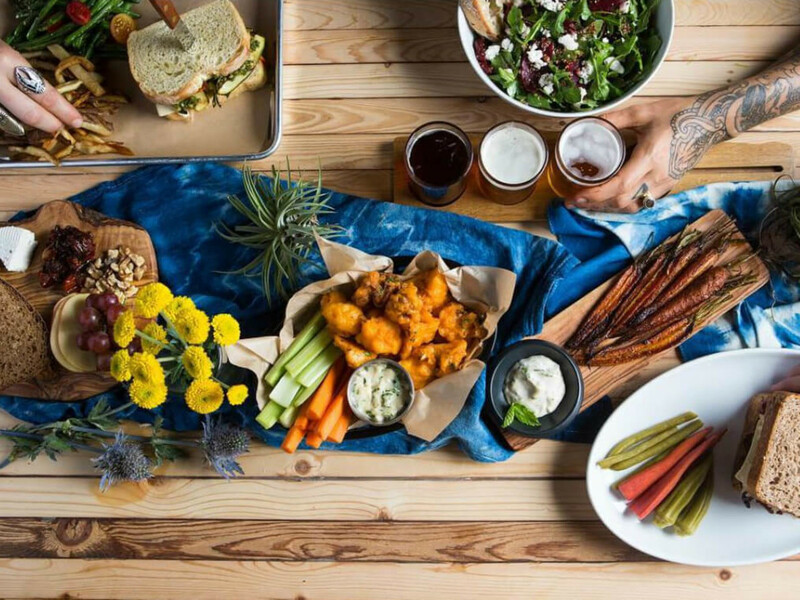 Highlights include beer-battered hearts of palm, buffalo cauliflower bites, grilled vegetable sandwich, and nachos with cashew queso. "I feel like anyone can eat at this place," partner Sarach McMackin told CultureMap in an interview. "We like the universal appeal. The doors are open to everyone — it's not just for vegans." 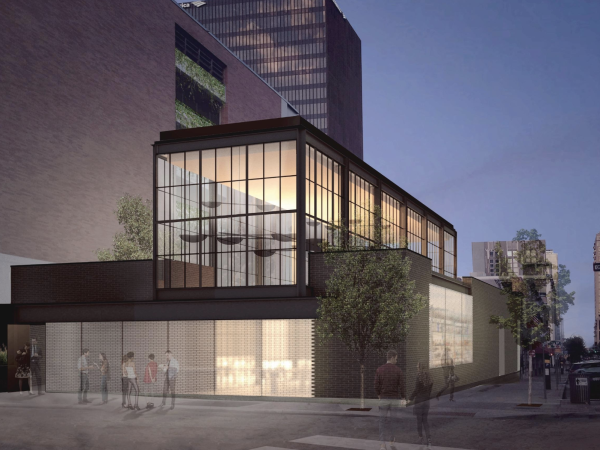 "[The Beer Plant will be] a laid-back, sophisticated place to eat and drink on the west side, which is kind of lacking in options at this time," said partner Ray McMackin, Sarah's husband. "But at the same time, we want to be a destination for craft beer aficionados." The gastropub features 40 taps, with options from local breweries and a well-rounded lineup of sours, farmhouse ales, and prairie ales. There is also a botanical cocktail list and a curated selection of wine. The kitchen will offer a special limited menu through Thursday; the full menu will be available as of Friday. The Beer Plant is open daily for dinner from 5 pm until midnight.